In children, brain fog is associate with zoning out. We commonly see this in ADHD and autism cases. In adults, brain fog often take the form of having difficulty engaging in cognition, learning or memory. Examples of this include: forgetting names/dates/events, hearing someone speak but not understanding, difficulty staying on task, etc. Learning how to battle brain fog is an important discussion and for this article, I will reveal five ways to battle brain fog. Brain maps are a 20-30 minute, non-invasive, computerized analysis of brain function. The electrical activity of the brain is associated with function of the brain. Brain maps allow for targeted management of a weak or unbalanced area of the brain. These multi-color maps show if any parts of the brain are outside the normal range. There are difficulties with focus and attention. 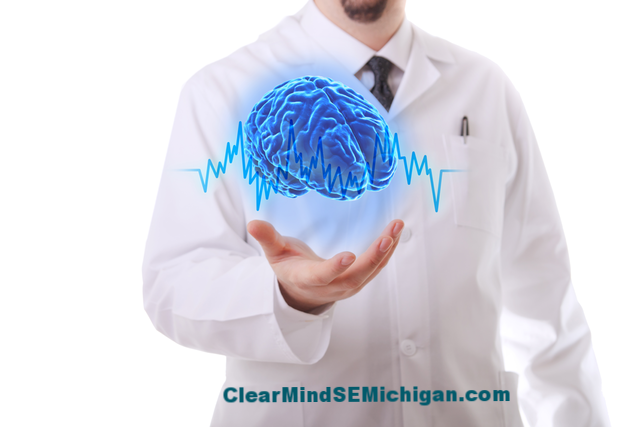 Brain mapping has a long history of helping to recognize the symptoms of attention deficit disorder or ADD. A person feels like they are in a fog or having problems with zoning out. 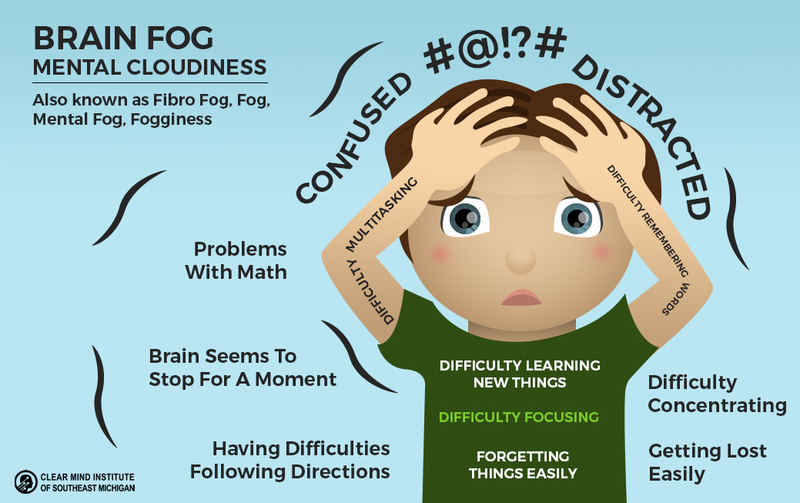 Brain fog can happen in a child and in an adult. Head trauma. Concussions. A history of contact sports. It is important to make sure the electrical activity of the brain is intact. Head trauma is associated with a long term loss of brain activity and function. 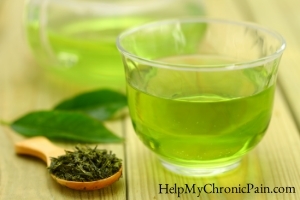 If you are suffering with fibromyalgia, chronic pain, anxiety, or ADD; science shows us you can get help, naturally, without drugs. Let me explain how. When you have a weak muscle, you can exercise it to make it stronger, as long as the muscle is not permanently damaged. Of course you have to be specific in what muscle you want to target with exercise and how you perform the exercise. For example if your right bicep muscle is weak, you wouldn't perform abdominal crunches because the abdominal muscles have nothing to do with your biceps. "The tennis elbow pain I felt when you pushed on my forearm is gone! How does that work"? 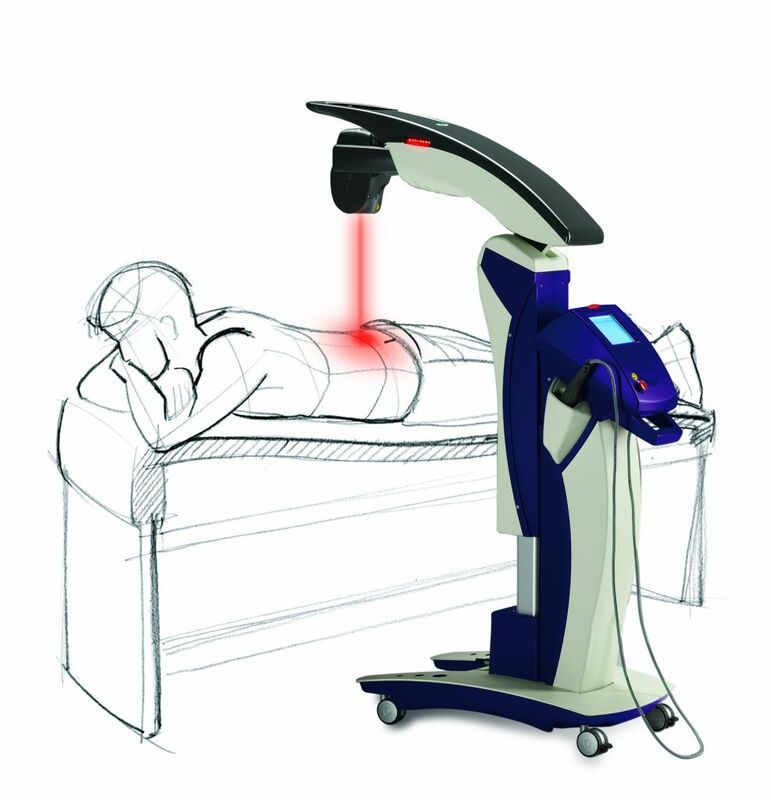 "The sharp stabbing pain that made me pause talking between each word is so much better two hours after the laser treatment". "Dr. J, I am not shuffling any longer, the plantar fascitis pain in my foot is virtrually gone after the laser treatment"! These words were music to my ears as patients experienced the benefits of the Multi-Wave Locked System on its first day of use.